Our favorite thing to do as a family on a trip is to visit gardens. 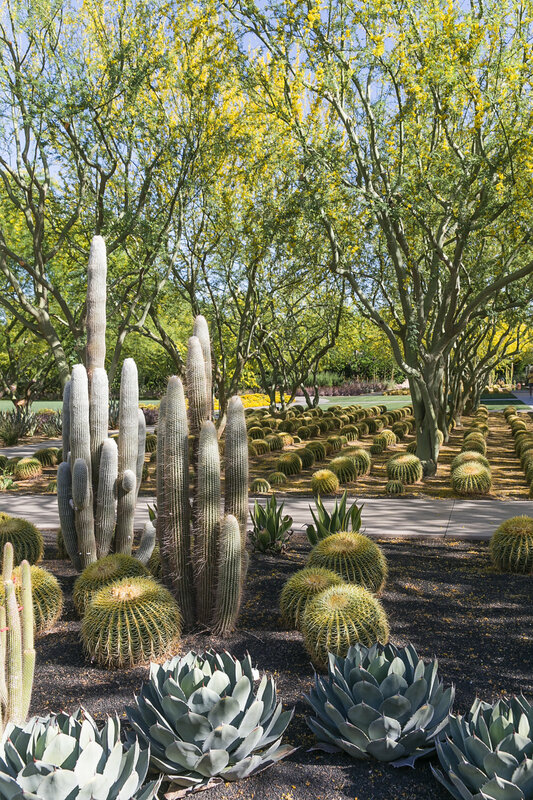 This past Spring we made it to Sunnylands - a private estate in Palm Springs with formal desert gardens. A few quick impressions: blossoms should never be swept from a path. Cacti look good in multitudes. Sunshine after a dreary Spring can do wonders.